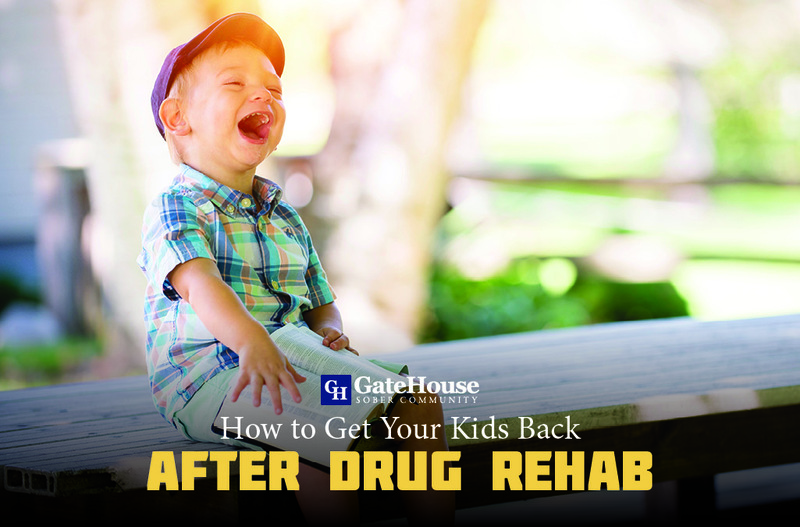 One of the most important points you learn while participating in a men’s sober living community is how essential a great support system is to aid in your recovery process. 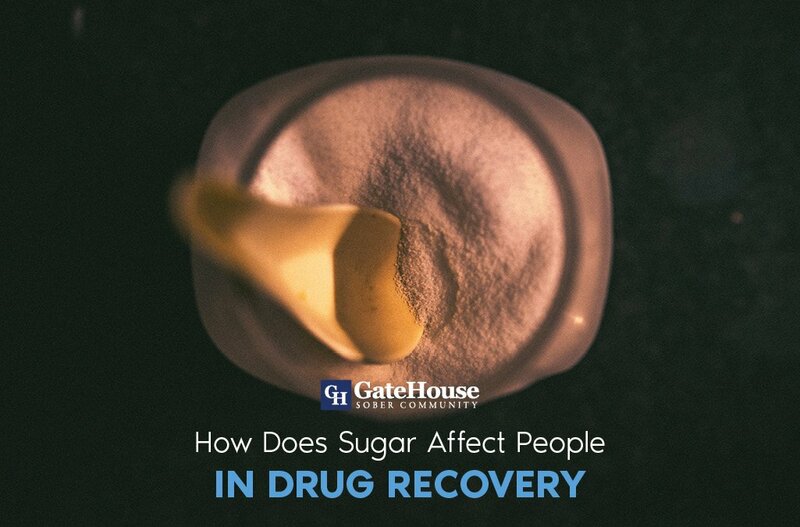 GateHouse Sober Community has a great program that integrates recovering addicts at multiple stages to learn from one another and create strong, sober relationships. Unfortunately, not everyone has access to a sober living community and for those nights where you find yourself struggling with sobriety, there are great apps for smartphones to help. 12 step AA Companion. If you are currently involved in an AA program, having this app can help in a time of need. It gives you access to the Big Book, a sobriety calculator, a meeting finder, and a contact list. Coach.me. One of the first steps in any recovery program is setting long and short term goals, which this app utilizes. 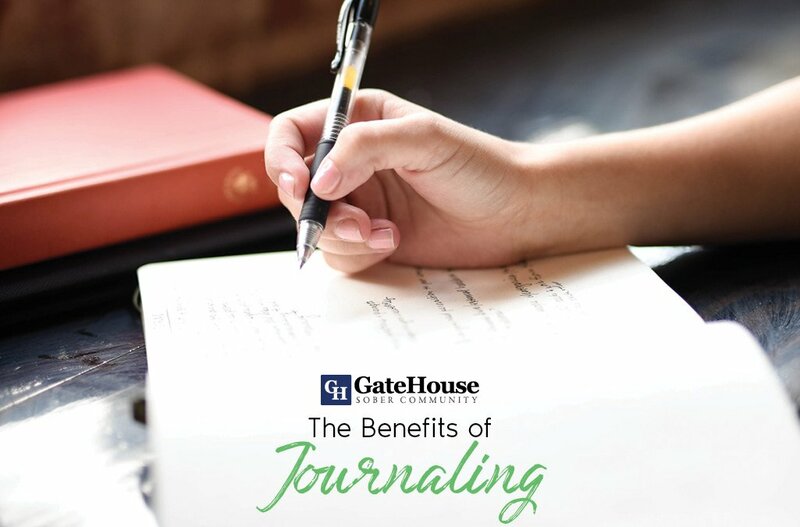 Creating a daily check list of goals, no matter how big or small, can hold you accountable for your sobriety. I am Sober. It’s important in sobriety to celebrate even the smallest of victories, and I am Sober offers that. This iPhone application offers a milestone notification system, a savings calculator on the money you previously spent on alcohol, and a sobriety calculator. Anonymous Sober Chat for AA. In some instances, you might feel you just need a sober friend to talk through your struggles. These chats allow for anyone struggling to seek support, ask questions, or to talk at all hours of the day. 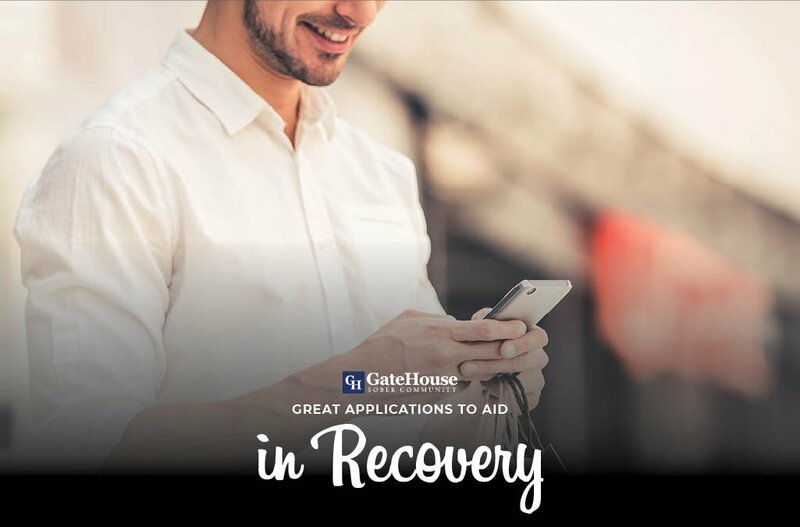 Though these apps are a great addition to anyone who is working through difficult parts of recovery, the best help you can receive are from real life professionals. 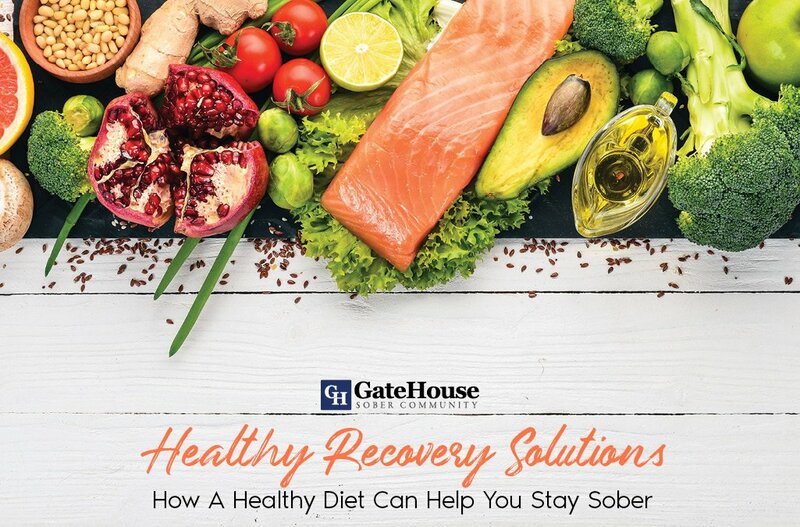 If you’re struggling with addiction and are searching for men’s sober living or alcoholics anonymous in NH, GateHouse Sober Community might be the right option for you. Our recovery homes are based on the 12-step recovery program for men who are searching for long-term sobriety. With more questions about our services, please call us today at (855) 448-3638.